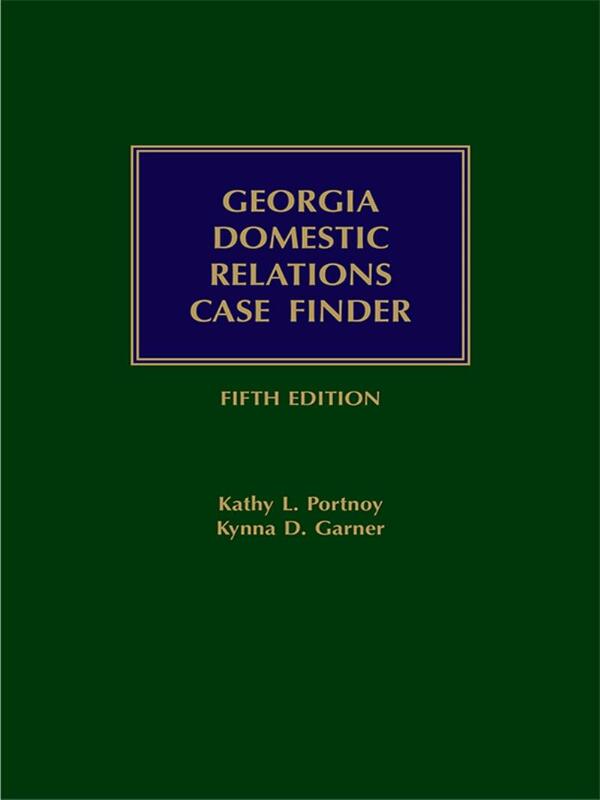 Quick access to Georgia Domestic Relations case law in one easy to use volume. 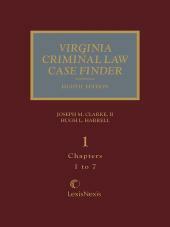 This single, portable volume provides speedy access to significant case law. 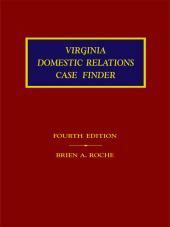 Summaries of Georgia domestic relations cases are conveniently arranged under relevant topical area in a format similar to a trial notebook, with cases presented alongside relevant statutes. 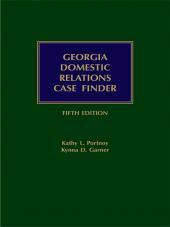 A one-step reference for finding relevant case summaries at every stage of Georgia domestic relations practice, this is the publication your clients would expect you to have. 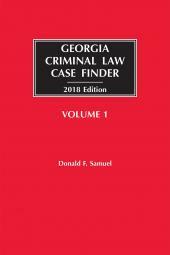 Get your copy today, or buy copies for every attorney and paralegal in your Georgia domestic relations practice. Kynna Garner is a partner with Warner, Bates, McGough, McGinnis & Portnoy and has been practicing law exclusively in the area of domestic relations since 2005. Kynna is a member of the Georgia Bar Association and the Cobb County Bar Association. She has been named one of Georgia Trend magazine’s Legal Elite and a Georgia Super Lawyers Rising Star. She also serves as a volunteer lawyer with the Cobb Justice Foundation. She is a graduate of Georgia State University College of Law where she was a member of the competitive mock trial team and earned honors in litigation, family law and real estate law coursework. Kathy Portnoy is a partner at Warner, Bates, McGough, McGinnis & Portnoy and has been practicing family law for over 35 years. Kathy has a long-standing interest in legal education. She serves on the local faculty of the National Institute of Trial Advocacy and has previously served as an adjunct faculty member at the Emory University School of Law, where she taught legal research and writing. Kathy is also a well-known speaker on a variety of family law topics and the author of several articles published in Family Law Quarterly and Georgia Psychologist. She has been recognized as an Atlanta Magazine’s Super Lawyer (2005-present), Super Lawyers Top Women Attorneys in Georgia (2013), Legal Elite by Georgia Trend magazine and has an AV rating by Martindale-Hubbell. Kathy completed her undergraduate work at State University of New York at Stony Brook before earning her J.D. from Emory University School of Law, where she graduated with top honors as a member of the Order of the Coif and served as a member of the Board of the Emory Law Journal.